Have you hit a wall when it comes to integrating your on-premises ERP application with your SaaS applications. 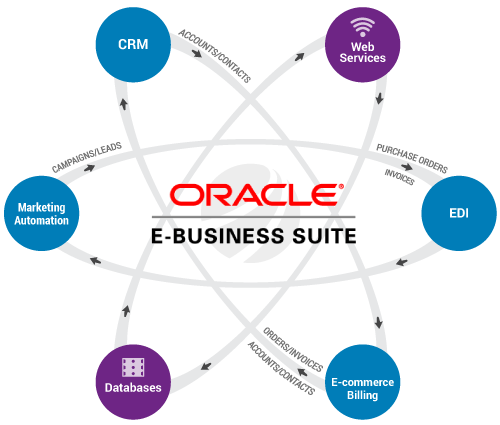 Boomi AtomSphere® allows you to easily integrate Oracle® E-Business Suite (EBS) with other applications, so you can seamlessly share data where its needed to automate business processes, and to provide your users a 360-degree view of business-critical information. Whether connecting Oracle EBS with SaaS and on-premises applications from various lines of business or across geographies, AtomSphere is the centralized platform to deliver enterprise-grade integration with all of the benefits you would expect from a cloud-based solution. And Boomi’s PL/SQL procedure intelligence is built into our Oracle connector to reduce the complexity of working with SQL commands, as well as to simplify the configuration of integration processes.